PLEASE NOTE: IF YOU ALREADY HAVE A MEMBERSHIP NUMBER PLEASE CLICK HERE OR CALL US AT 613-236-4901 ext. 105 TO RENEW YOUR MEMBERSHIP. BY CONTINUING WITH THIS FORM YOU HAVE A CHANCE OF CREATING A NEW MEMBERSHIP NUMBER. Note that the total amount will be renewed every year. If you want to make a separate donation, please use the donation form. If we change the membership amount or the taxes are updated, you will be charged accordingly. 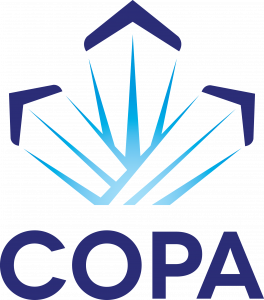 By clicking Continue you agree to support COPA's mission which is to "Advance, Promote and Preserve the Canadian Freedom to Fly"